Write SaiKoti online! 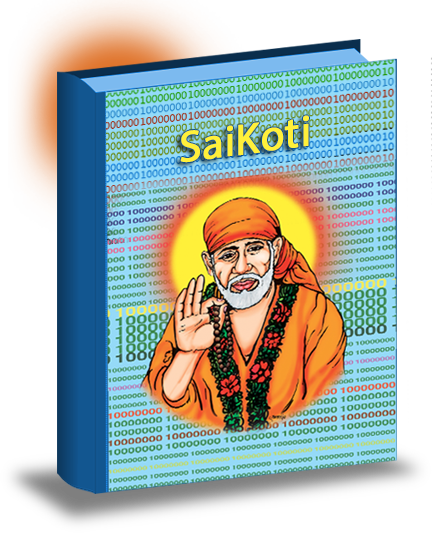 Reach Sai! Forgot Password? Not a Member at ? Please SignUp Here!